The Mpumalanga government has declared 2017 the ‘year of tourism’, given that the province has been awarded the opportunity to host World Tourism Day on 27 September. The 2017 Official Visitors’ Guide is an appetiser to the Kruger Lowveld region, offering sound travel advice and interesting travel tips. People planning a trip to the Kruger Lowveld region would do well to get their hands on the KLT Z-CARD®. Kruger Lowveld Tourism’s (KLT) official 2016 Kruger Lowveld/Ehlanzeni Visitors’ Guide is out and awaiting your collection! Kruger Lowveld Tourism (KLT) has added ‘Ehlanzeni’ to its destination brand to enable the travel and tourism destination to appeal to a wider target audience. 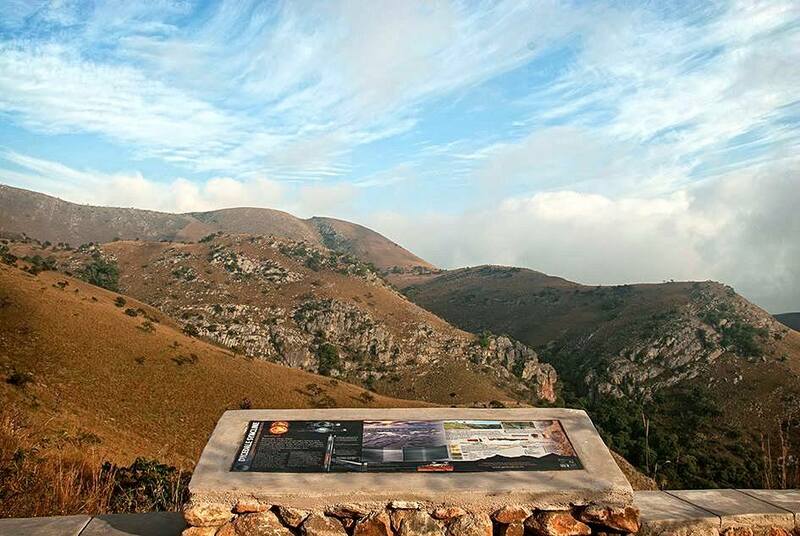 Kruger Lowveld Tourism (KLT)’s annual tourist map and guide has become one of the Lowveld’s must-have items for all visitors to the region.